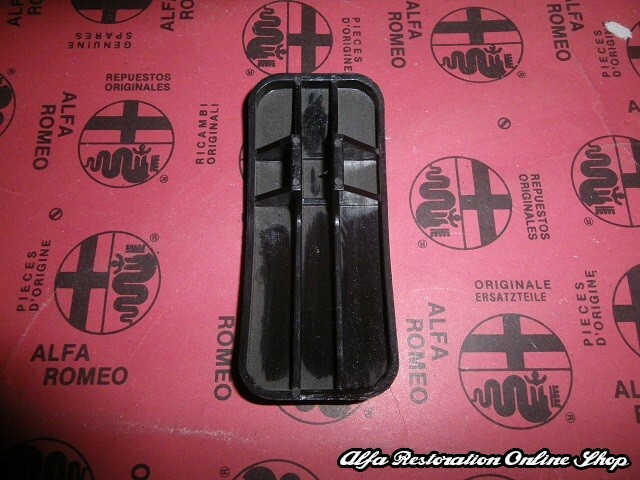 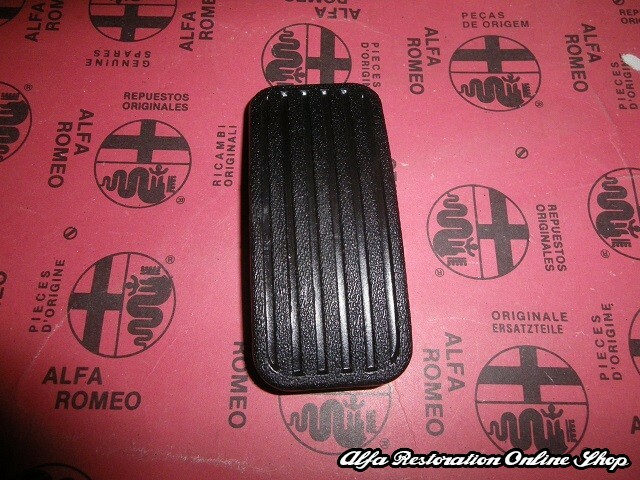 Alfa 164/166 accelerator pedal pad. 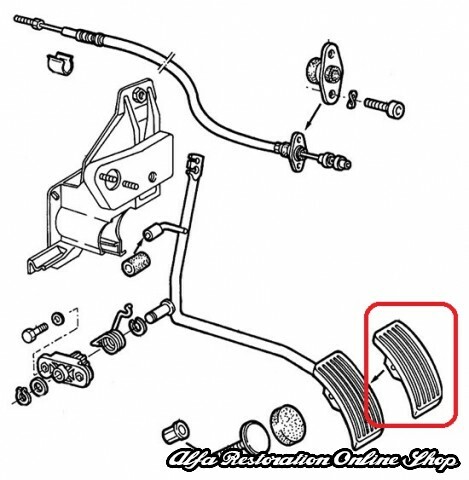 This pad wears out from the years of constant pressure and friction from the drivers shoes or has the mounting clips broken. 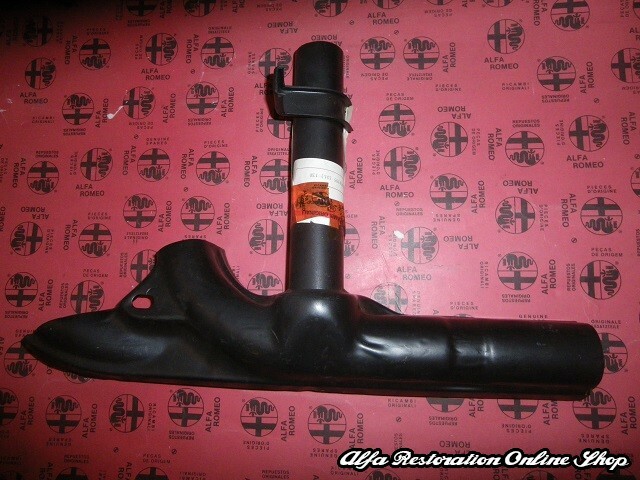 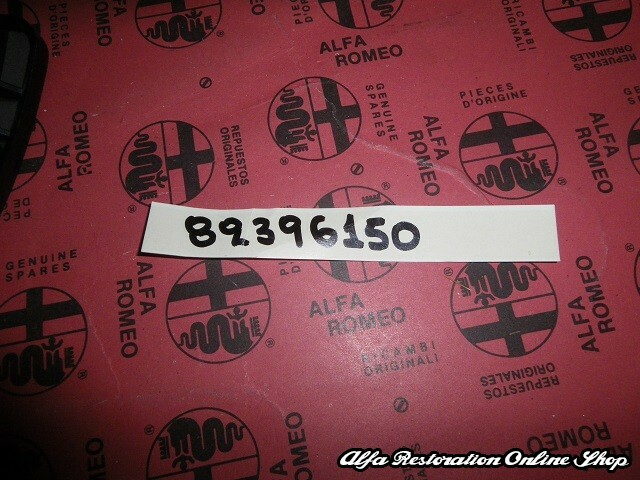 Suitable for all Alfa 164/166 models.